The Nintendo Switch’s long-awaited online functionality has been revealed to launch this September. 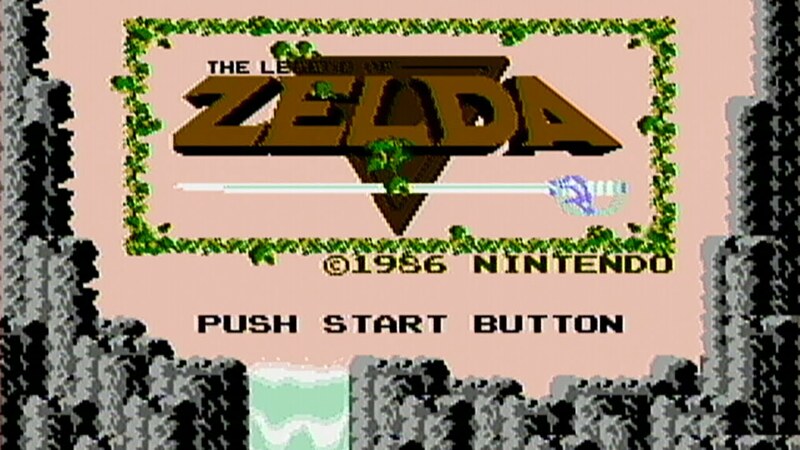 Launching with the service are twenty NES titles, some featuring online play, with The Legend of Zelda being included. Some of the other titles are Donkey Kong and Super Mario Bros. 3. The official page on Nintendo’s website shows a variety of titles that will be included, and even highlights that some of these titles can be played competitively and cooperatively. Voice chat will also be included for those using the Nintendo Switch Online smartphone app. I’ve long been wondering where the Switch’s online functionality was, and here it is. Nintendo has covered its bases well, including some games to go with the service and a voice chat feature. Voice chat is especially important as it aids in coordinating strategy. I’m very much looking forward to seeing how this service continues in the future, and I can only hope for more good news soon. Are you planning to use the service? Are there games you’d like to be included? Let us know down below!